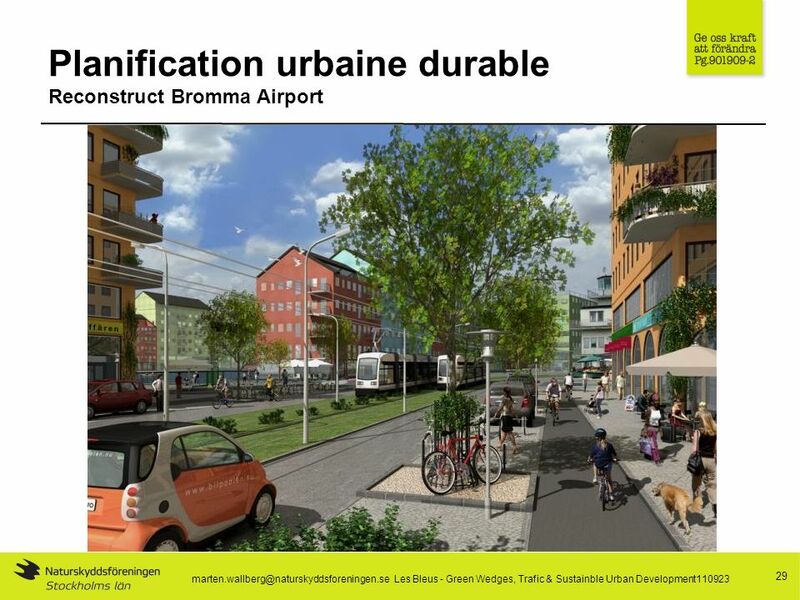 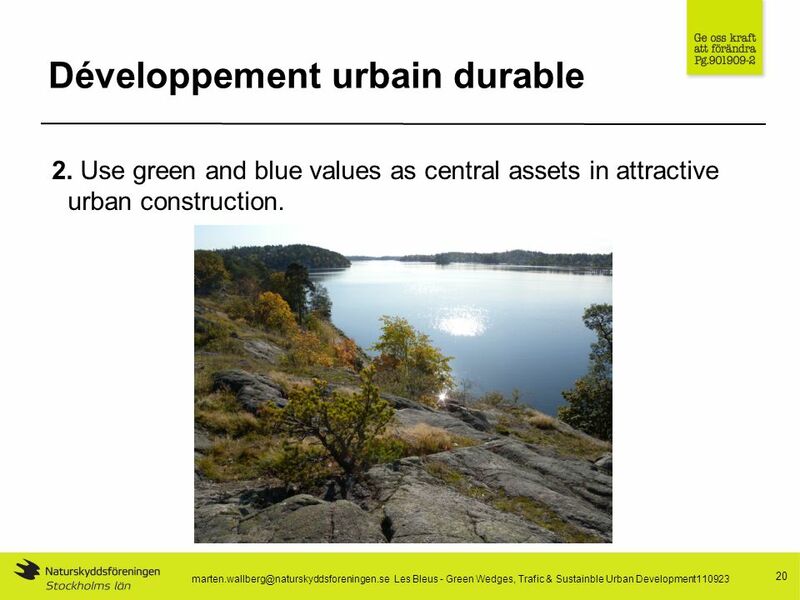 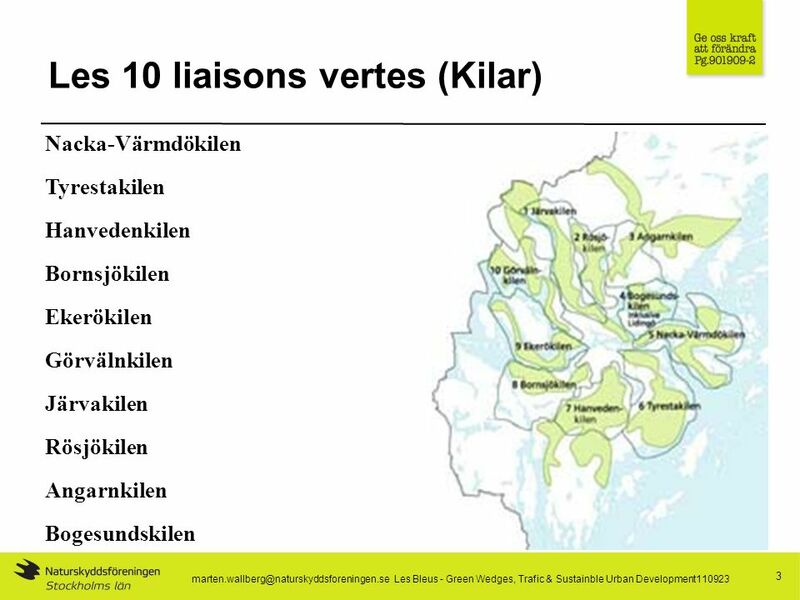 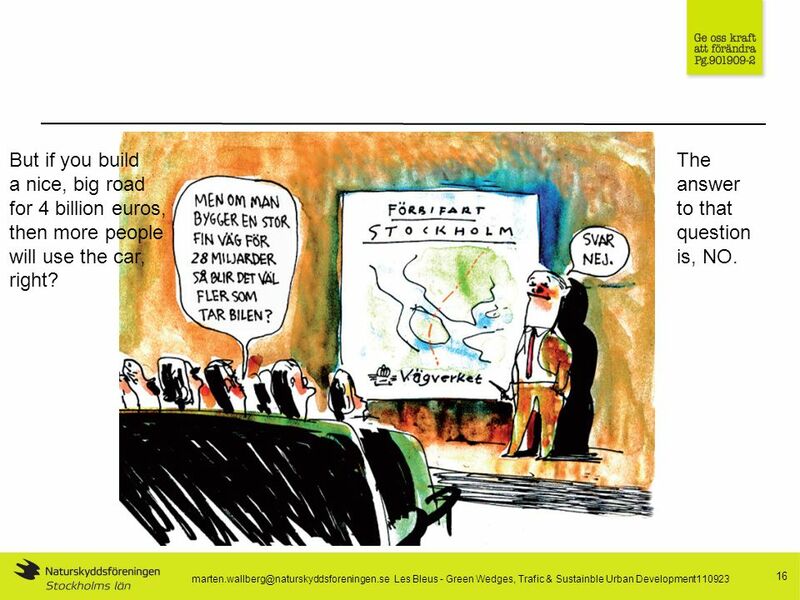 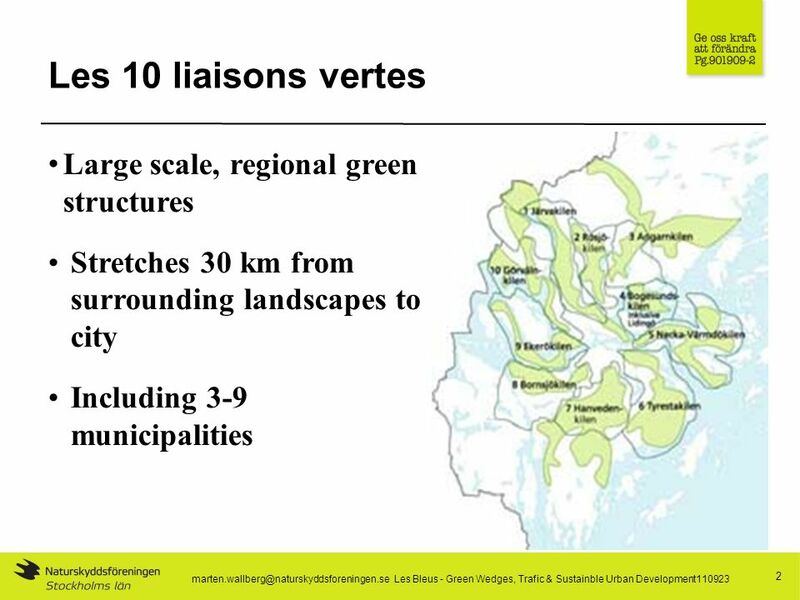 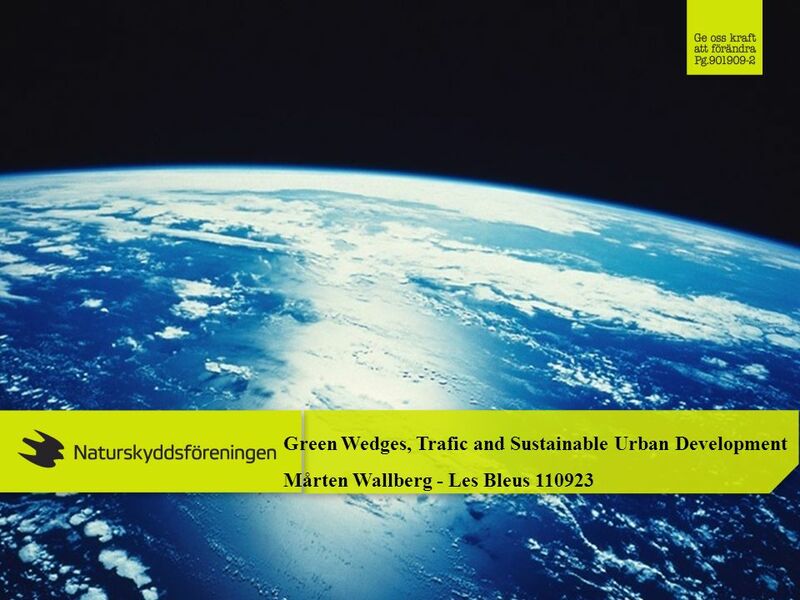 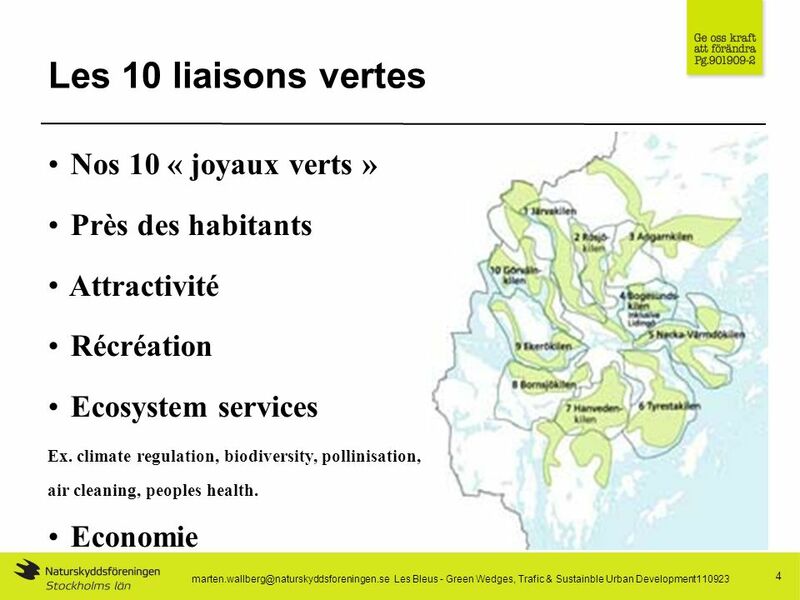 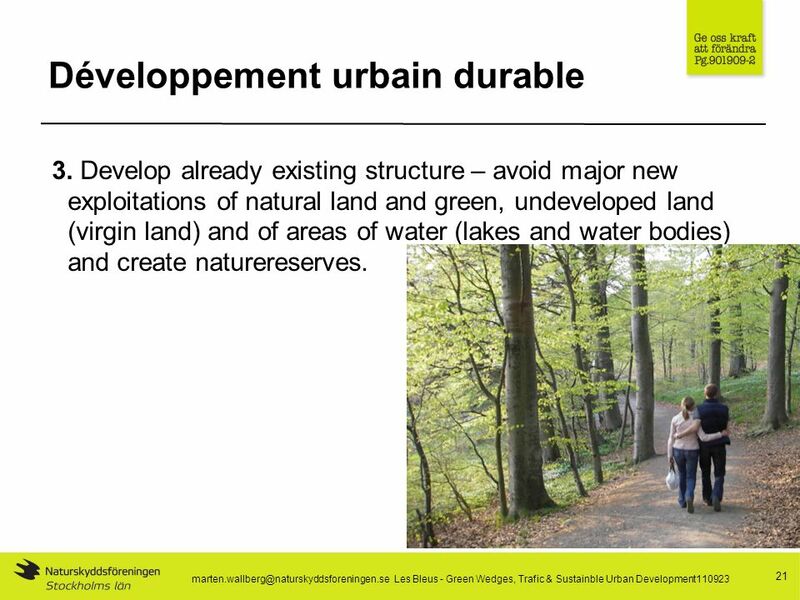 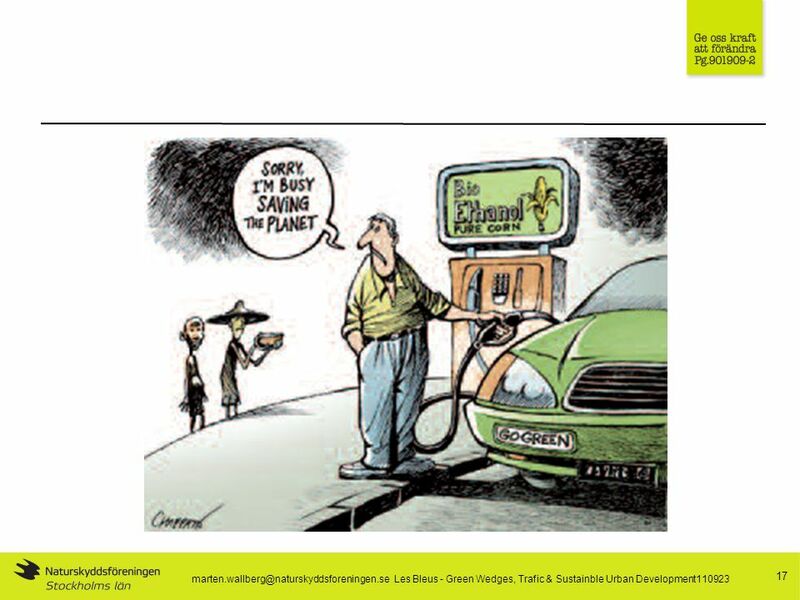 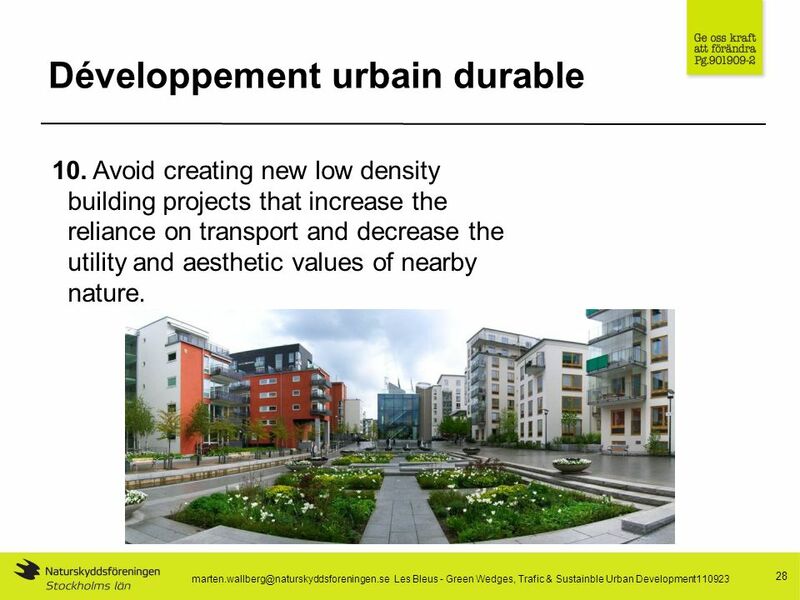 Green Wedges, Trafic and Sustainable Urban Development Mårten Wallberg - Les Bleus 110923. 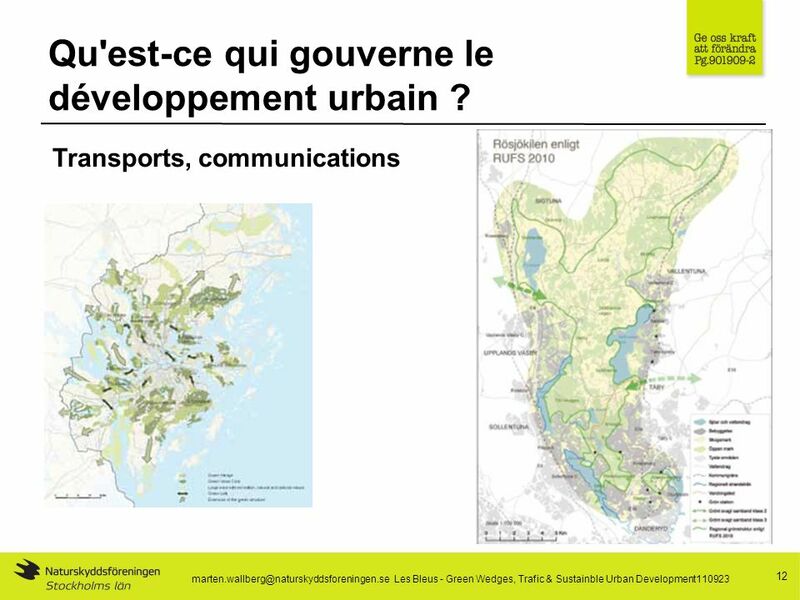 16 16 marten.wallberg@naturskyddsforeningen.se Les Bleus - Green Wedges, Trafic & Sustainble Urban Development110923 But if you build a nice, big road for 4 billion euros, then more people will use the car, right? 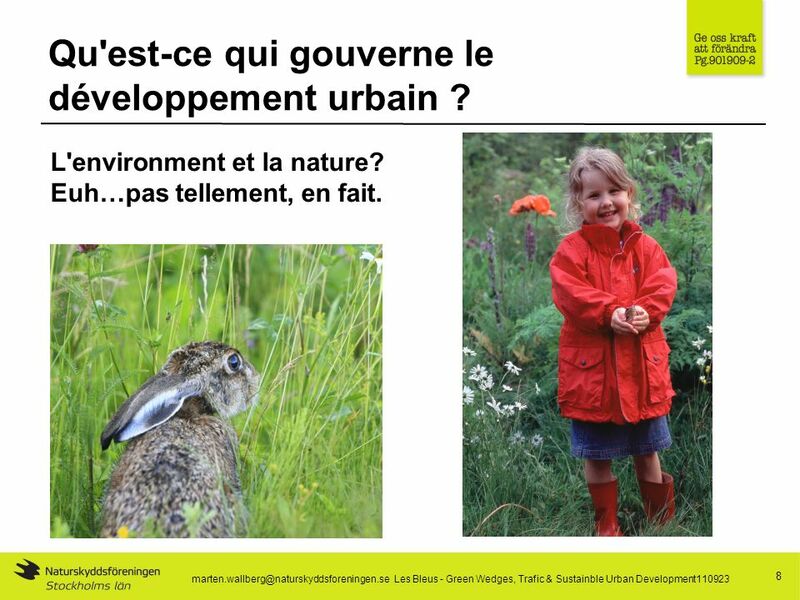 The answer to that question is, NO. 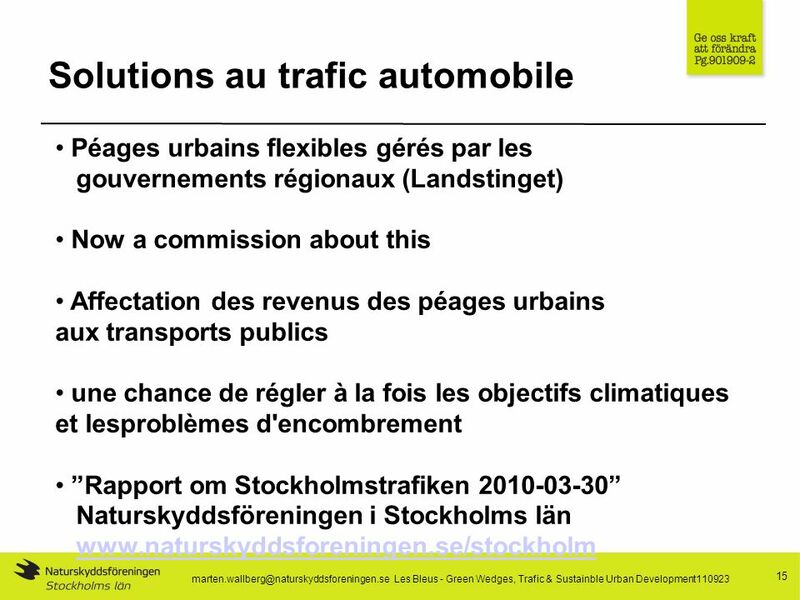 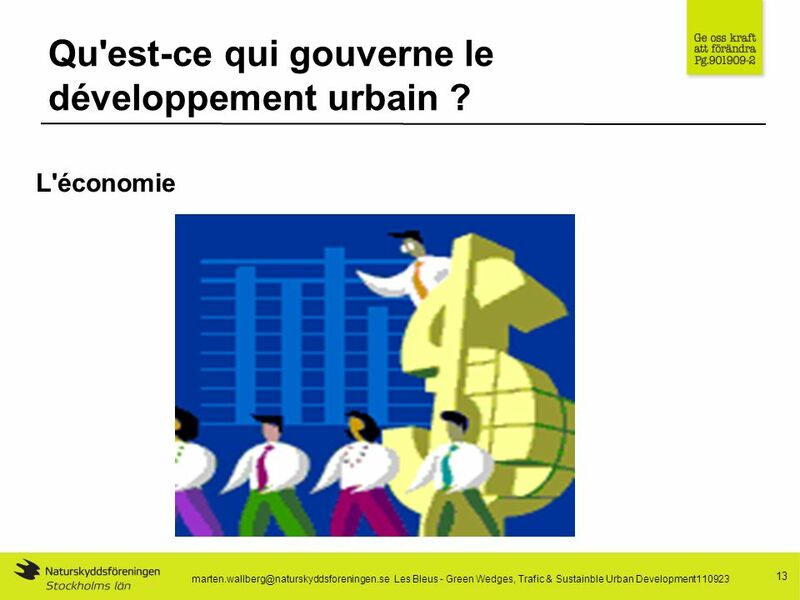 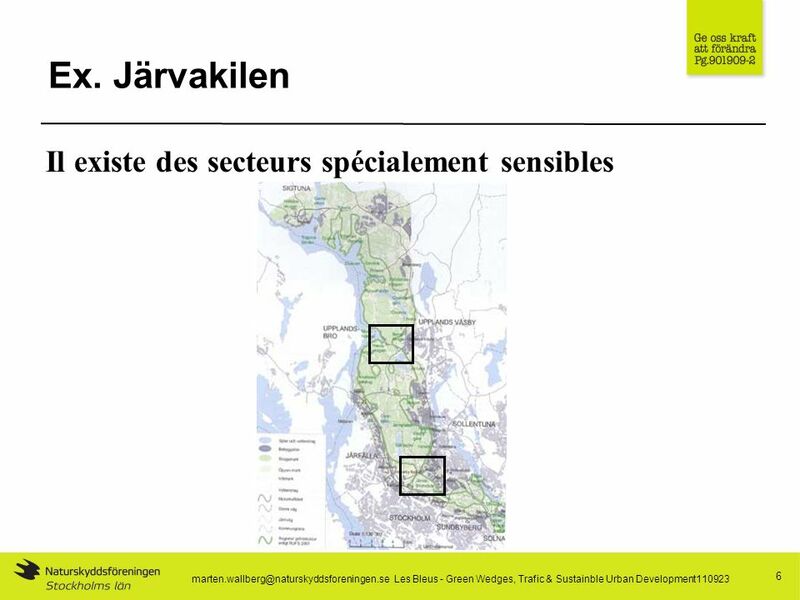 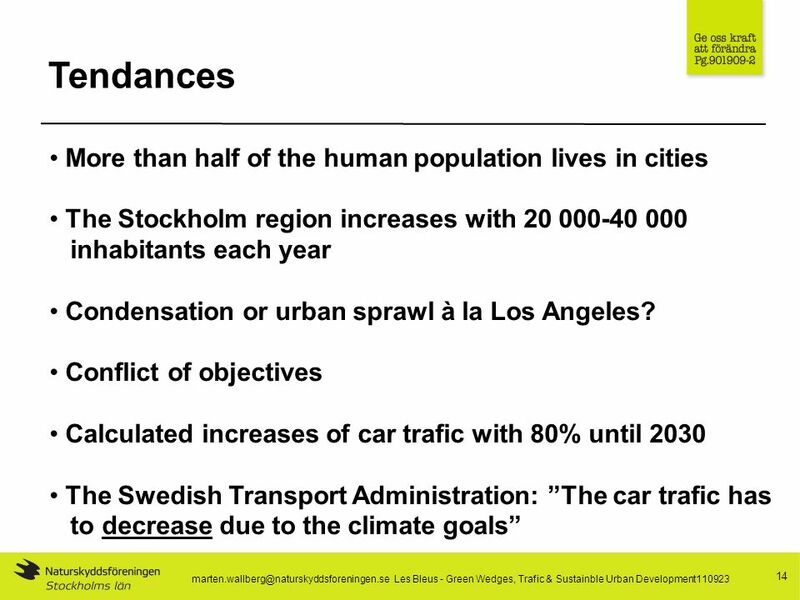 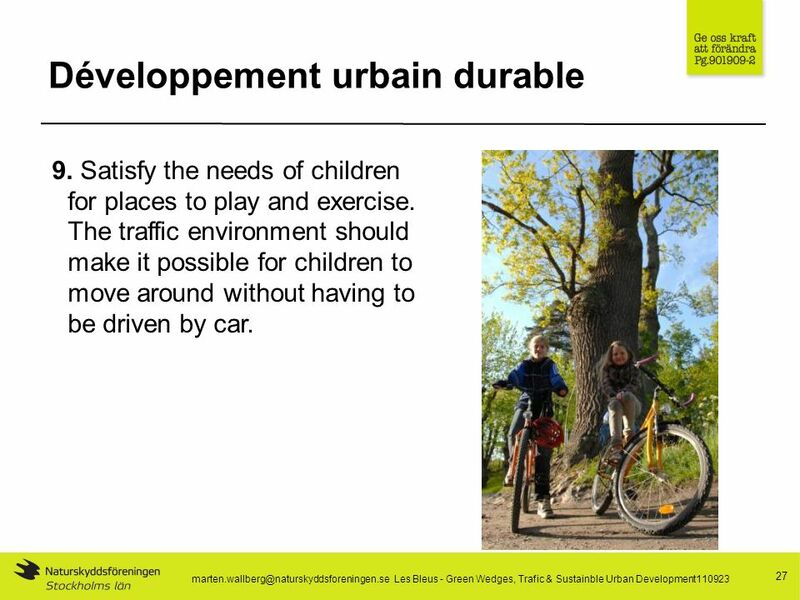 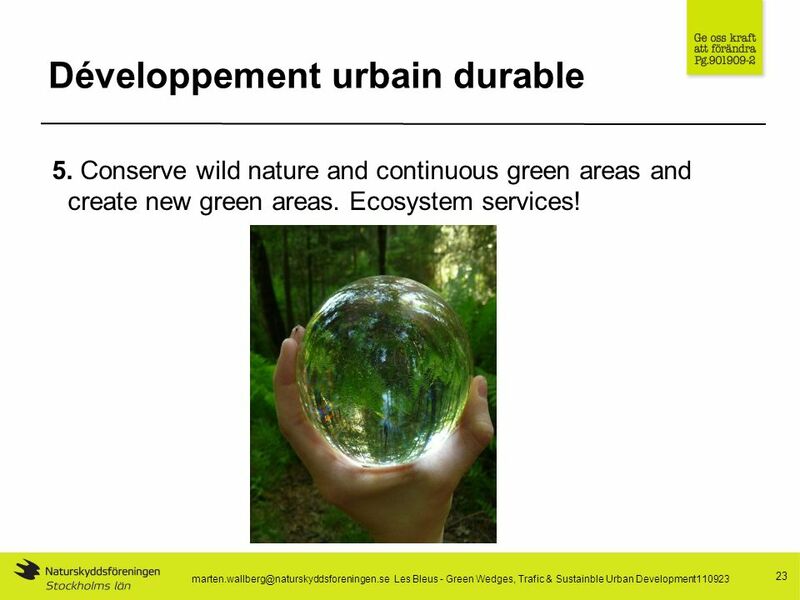 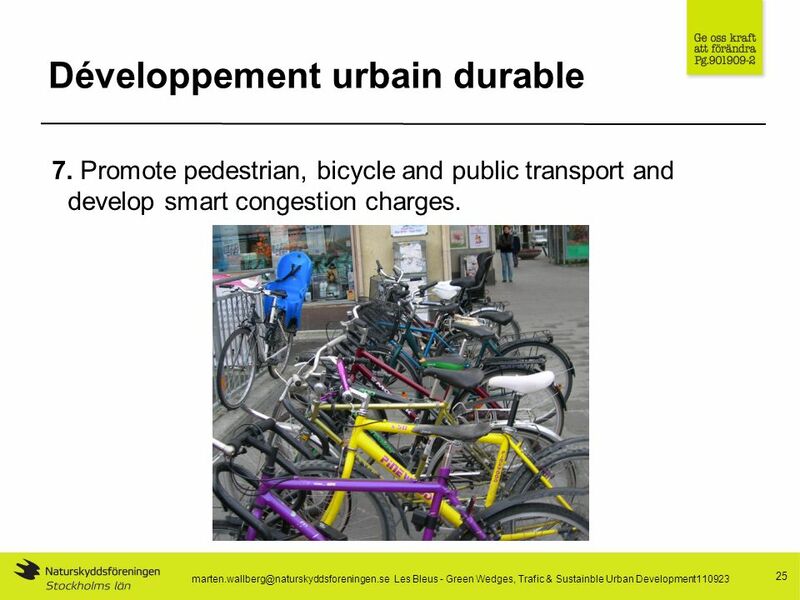 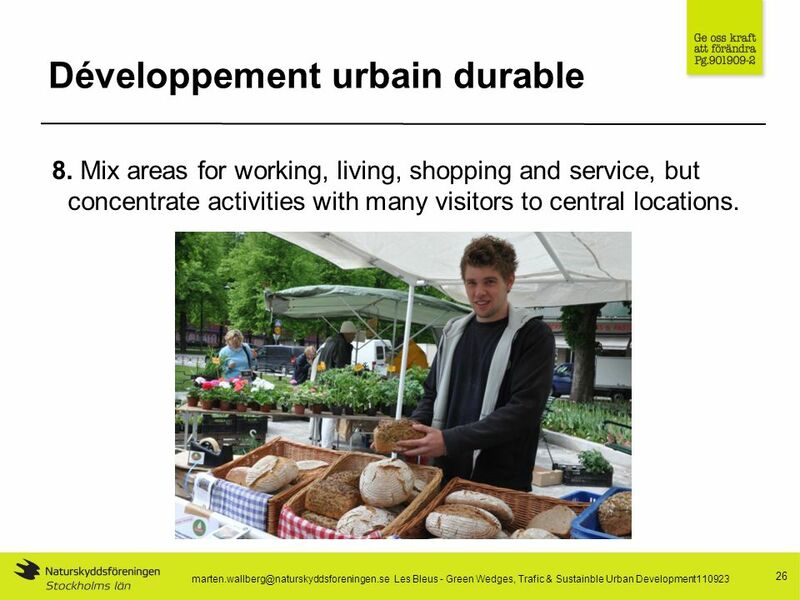 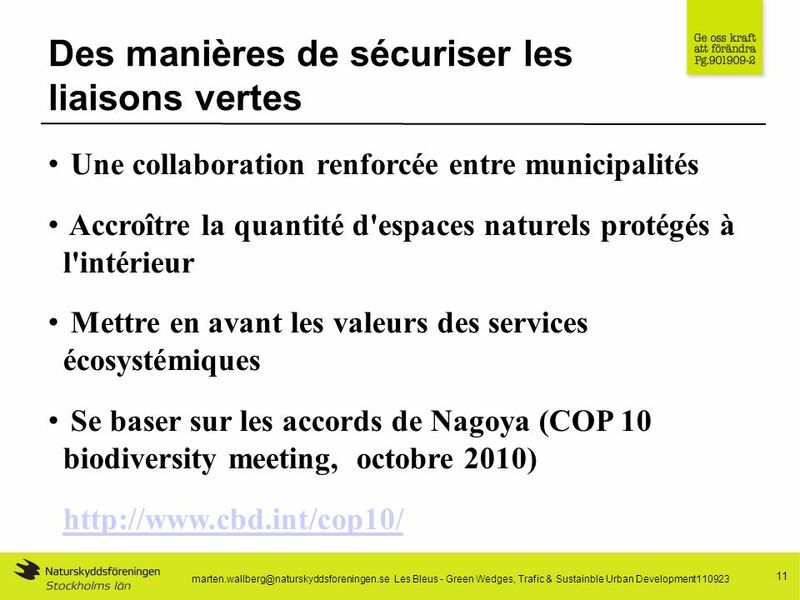 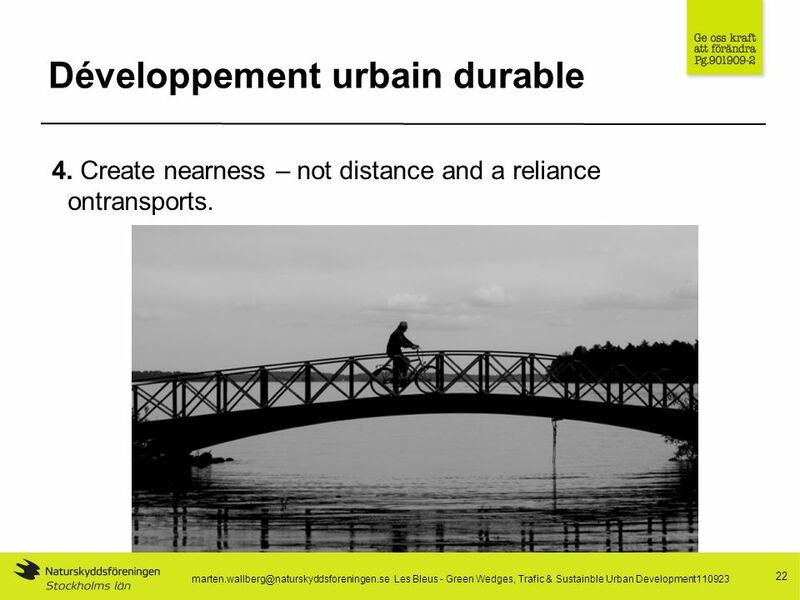 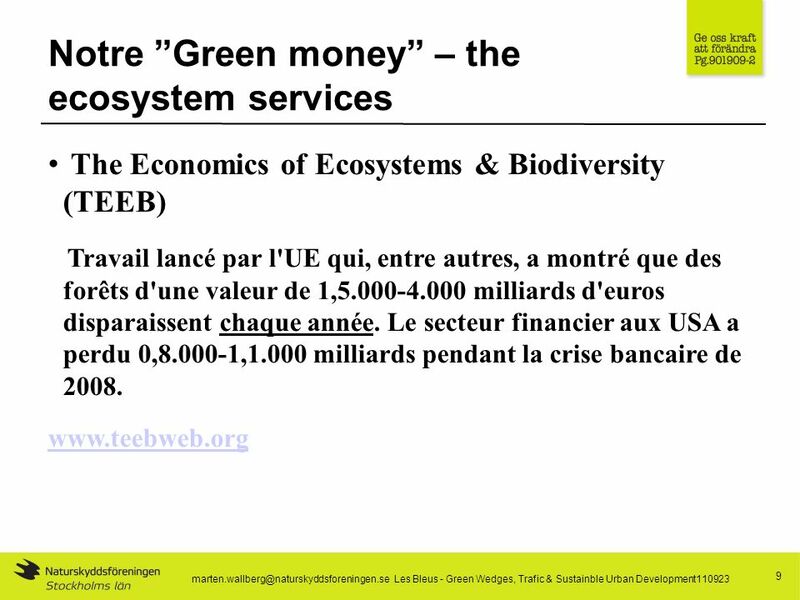 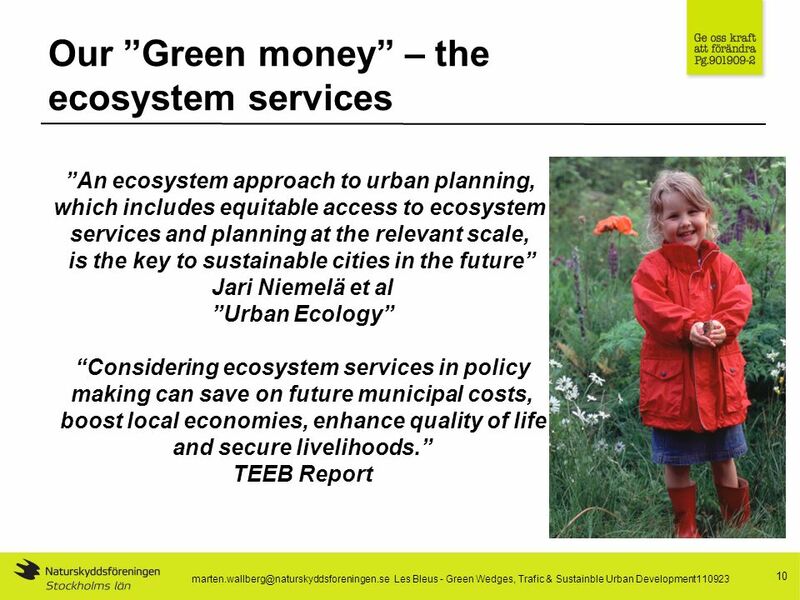 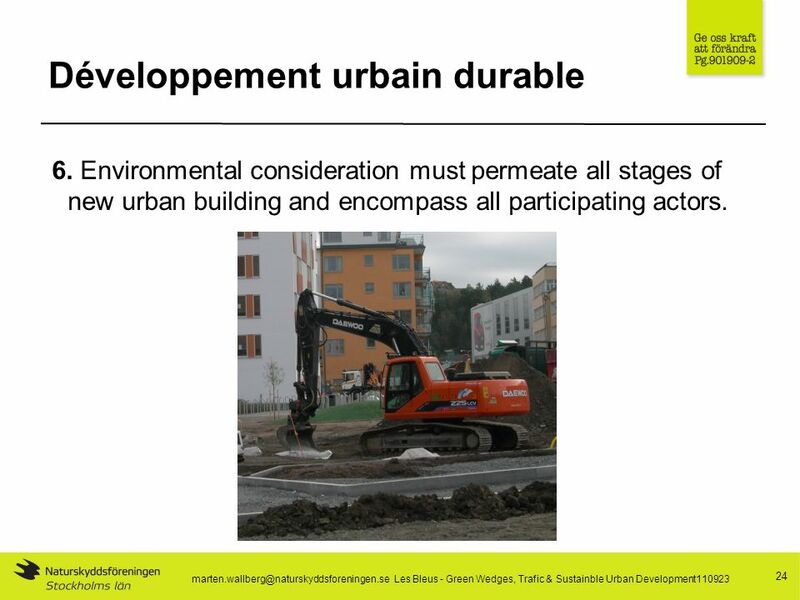 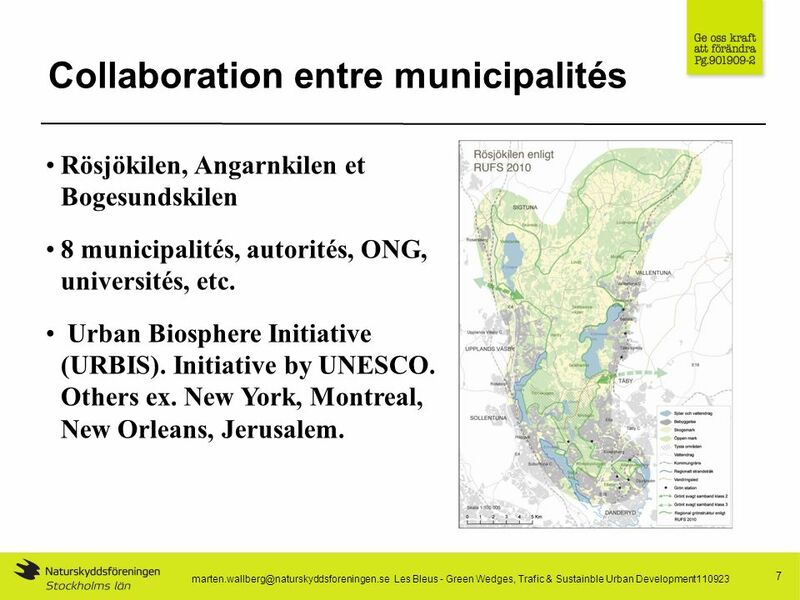 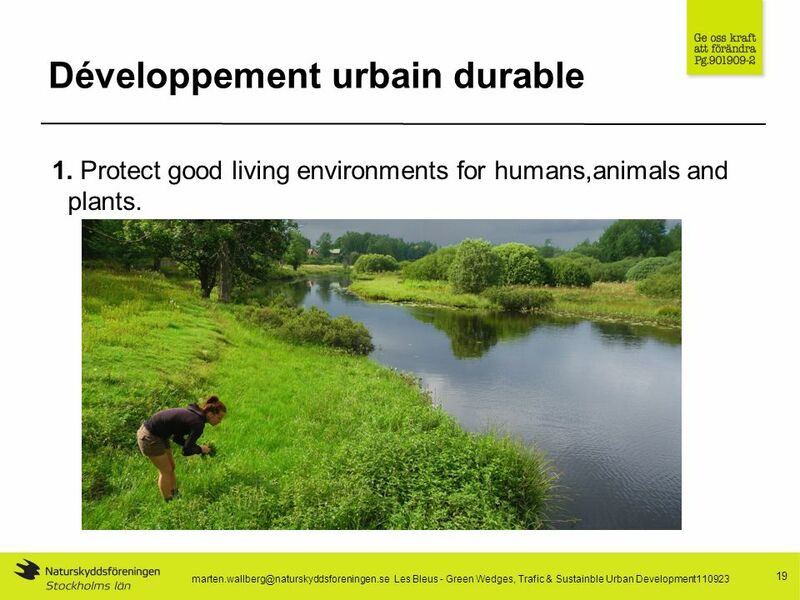 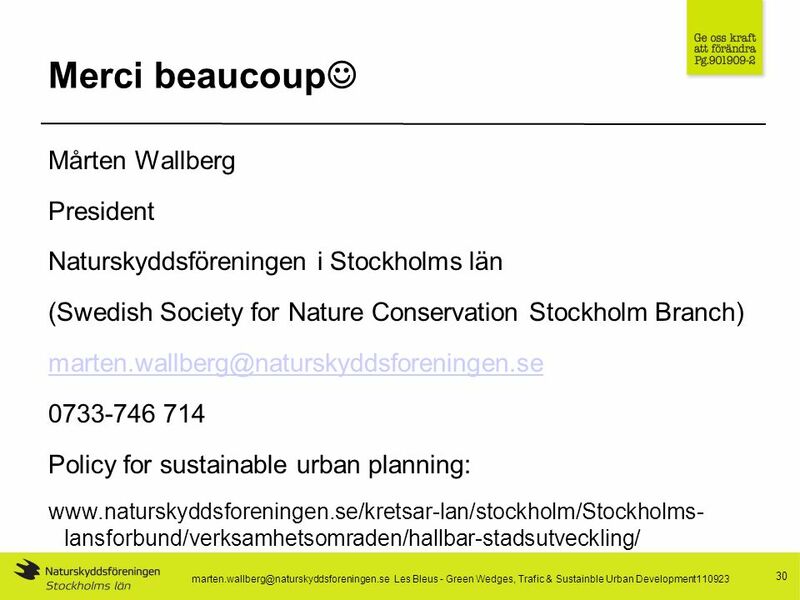 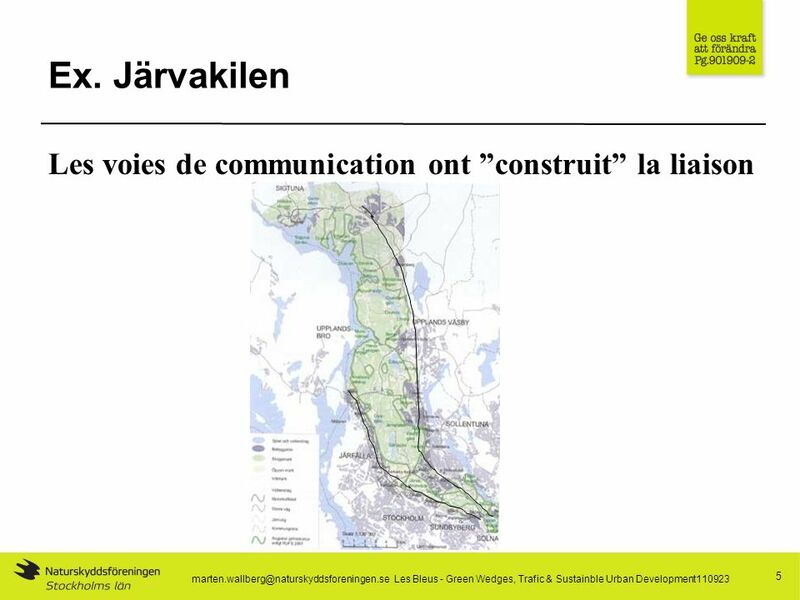 Download ppt "Green Wedges, Trafic and Sustainable Urban Development Mårten Wallberg - Les Bleus 110923." 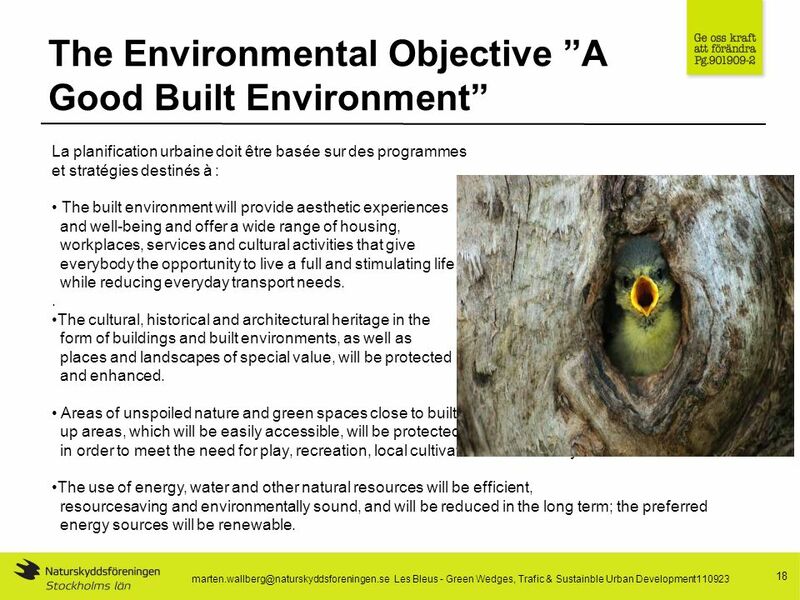 The Voice of Cultural Heritage in Europe "Strengthening the Voice of Cultural Heritage in Europe: the European Heritage Alliance 3.3" European Historic.